Sony's streaming TV bundle still stands out from the pack. Much has changed since early 2016, when Sony took its PlayStation Vue streaming TV bundle nationwide. Vue now contends with five other nationwide streaming bundles instead of just one, and a recent price change has made it $10 more expensive in many markets. Still, PlayStation Vue manages to stand out with broad device support, solid video quality, a wide range of channels, and a more utilitarian interface than most other streaming bundles. 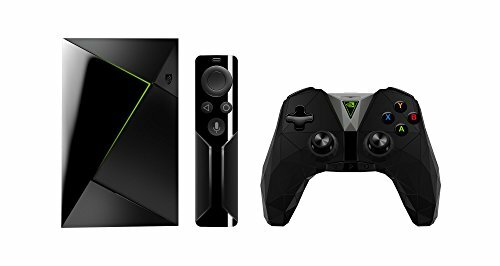 If you don’t mind spending $40 per month or more on a TV package, Vue is probably your best option. Editor’s note: This review, originally published on April 18, 2016, has been updated in its entirety. We’ve preserved the original content here if you’d like to revisit it. Pay little attention to the name: PlayStation Vue does not require a PlayStation gaming console. 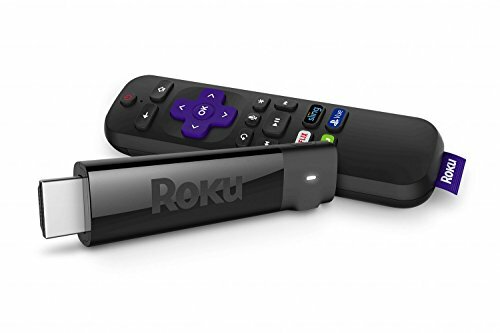 You can also access the service through Amazon’s Fire TV or Fire TV Stick, Google Chromecast, Apple TV, Roku, iOS devices, Android TV and mobile devices, and the web. You can also use Vue to log in to roughly 60 “TV Everywhere” apps, such as WatchESPN and Fox Sports Go, on even more platforms. 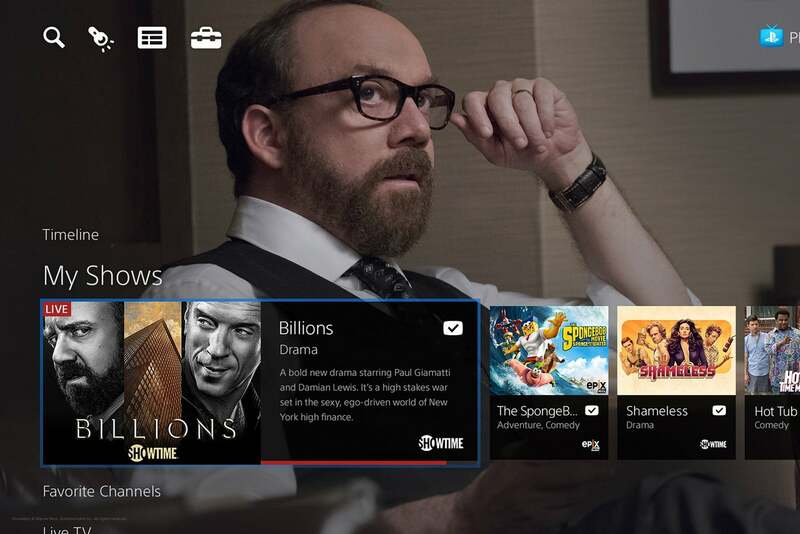 PlayStation Vue’s interface is far from familiar, but it’s a better way to think about TV. At those prices, Vue isn’t the cheapest bundle around. Sling TV’s starting price of $20 per month is much lower, and your money may go further with one-size-fits-all bundles like Hulu with Live TV, YouTube TV, or FuboTV. Still, Vue’s plans are generally more thorough than those offerings, and the $45-per-month Core package hits a sweet spot for folks who want to give up cable without losing all their favorite sports. *Live local channels available in select markets, on-demand programming elsewhere. Enter your zip code on the Vue website for details. 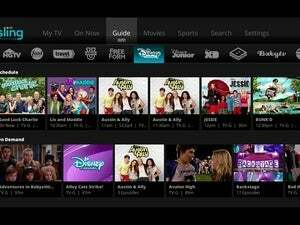 Beyond just live TV, most Vue channels offer a smattering of on-demand video, and some channels let you “catch-up” on anything that’s aired over the past several days. But for programs you don’t want to miss, it’s best to use the cloud DVR. Sony’s interpretation of the DVR is a bit different from most other streaming services. Instead of setting limits on recording time, PlayStation Vue will store unlimited programs for up to 28 days. In a way, this is liberating, since you don’t have to worry about jeopardizing one show by adding another. But it also means you’re on the clock to catch up on the things you care about. PlayStation Vue’s DVR also has one other big trade-off: Some programs don’t allow you to watch a recording while it’s still in progress. That means you can’t use the DVR just to skip through commercials on a live telecast. For better or worse, Vue’s DVR is more of a temporary save button than a facsimile of the cable version. As for viewing restrictions, Sony supports up to five streams at a time, though you can only have a single PlayStation 4 and a single PlayStation 3 streaming at the same time. Sony also requires that all TV devices connect to the same home network at a single address—no sharing passwords with faraway friends—and you can only change your own address once. You are free to travel the country with Sony’s mobile apps, but some channels don’t support mobile viewing, and some programs only support DVR viewing at home. Vue still has an old-fashioned channel guide, but with the axes reversed. PlayStation Vue’s approach to the TV guide is less ambitious than some of its rivals. It doesn’t make extensive use of algorithmic recommendations, like Hulu does, nor does it offer a long list of curated video collections, like AT&T’s DirecTV Now. 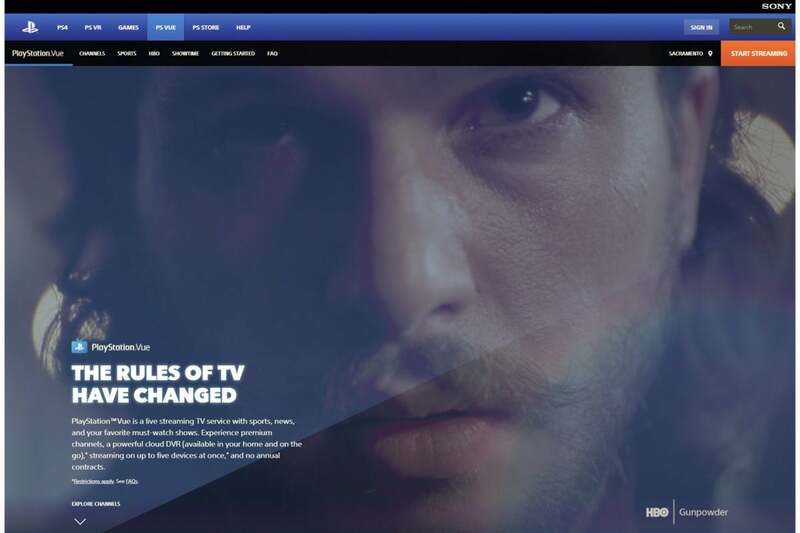 Instead, PlayStation Vue lets up to five users select their own favorite channels and TV shows. It then presents those favorites in a menu alongside sections for recently watched programs, live TV, sports, kids shows, and featured shows. When you select a show, you’ll see a full list of available episodes, with clear indicators for whether the source is on demand, recorded on DVR, or airing live. You can also use Vue’s “Explore” menu to whittle down the entire content library by genre, length, age rating, and other filters. The closest Vue gets to personalized recommendations is a list of related programs at the bottom of each show page. The interface’s straightforward nature isn’t great at helping you discover new shows to watch, but it is an efficient vehicle for watching the shows you already enjoy. 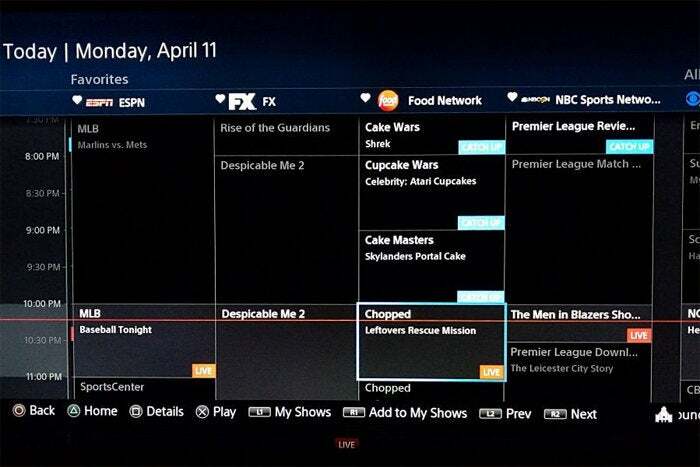 And for users who like to flip through the channels, PlayStation Vue includes a grid-based channel guide, though the channel and time axes are reversed compared to a traditional cable box. Time-shifting is built into every Vue channel (though some won’t let you fast forward). Sony would also benefit from a bit of streamlining. The order of channels in Vue’s LIve TV section seems to have no reasoning behind it—cable news networks are always listed first, though they’re not in my favorite channels list—and the way Vue’s search tool has you scroll through one letter at a time seems woefully inefficient. But on the whole, PlayStation Vue is easy to navigate. The service also stands out in video quality and reliability. Anecdotally, I haven’t experienced any outages or glitches, nor have I seen any widespread complaints online. In addition, Vue is one of just two streaming bundles—alongside DirecTV Now—that consistently supports 60-frames-per-second video across all sports, news, and broadcast channels, replicating the smooth motion you’d get from a cable box. The higher frame rate works on PlayStation 4, Amazon Fire TV boxes (but not Fire TV Sticks or the third-generation Fire TV), Apple TV, Chromecast, Nvidia Shield TV, and newer Roku players. PlayStation 3 technically supports this as well, though it had trouble maintaining a steady frame rate in my experience. PlayStation Vue isn’t as easy to recommend as it used to be. 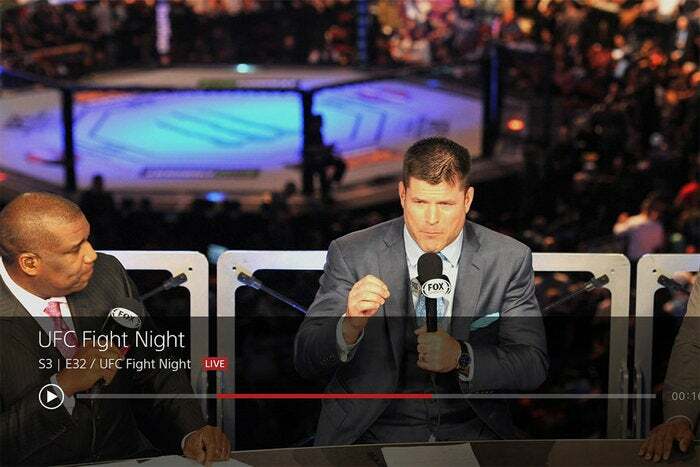 Sling TV and Philo are both considerably cheaper, Hulu with Live TV and YouTube TV both have more imaginative interfaces, DirecTV Now is a better deal for AT&T subscribers, and FuboTV is cheaper for certain sports channels. But none of those options combine video quality, device support, channel lineup, and a straightforward interface in the way Sony’s bundle does.